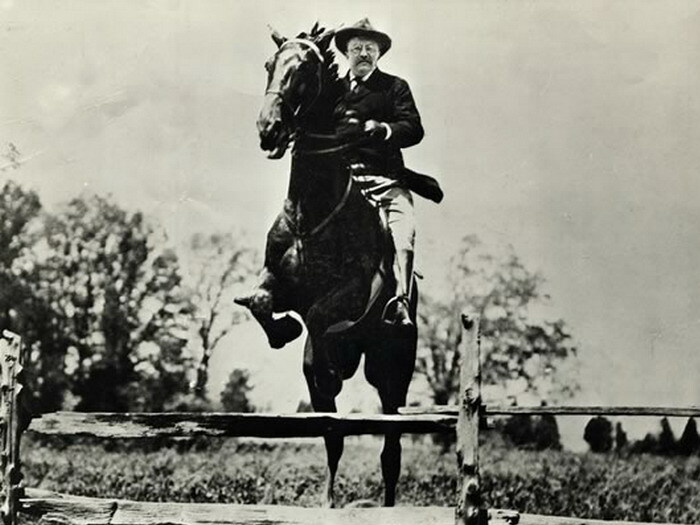 Theodore Roosevelt’s public speeches in the early 1900s explored diverse topics for a variety of citizen constituencies. 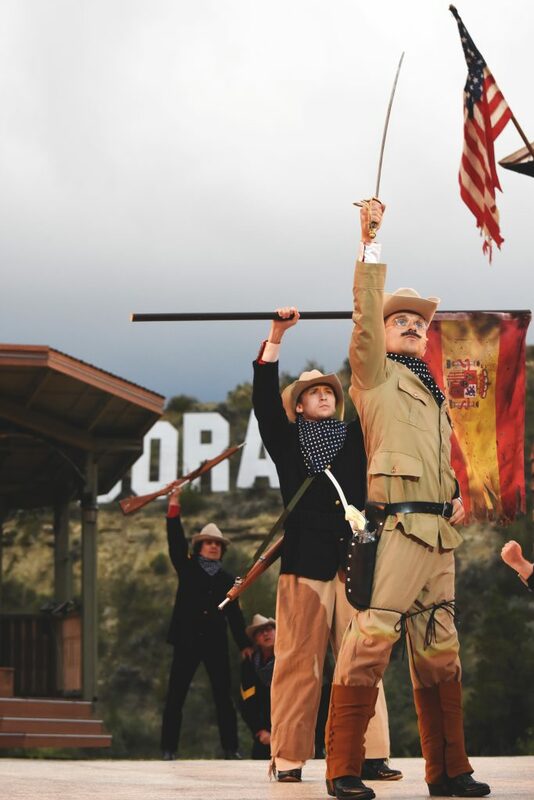 Some of his themes back then are less likely to be addressed by contemporary American presidents. 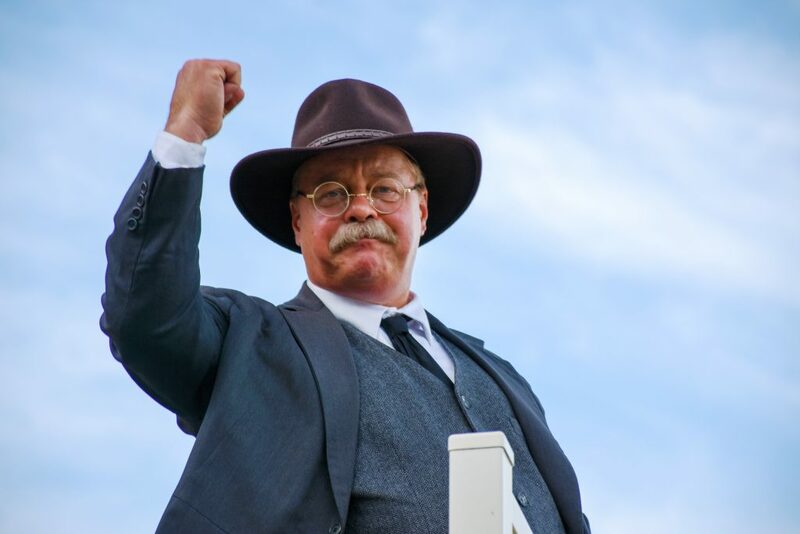 This week in 1905 provided one of those occasions – when TR spoke at Lutheran Place Memorial Church in Washington, DC. 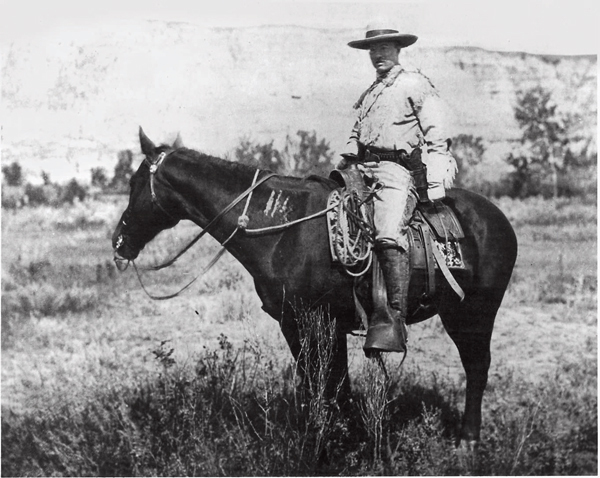 Since his days as a small boy, Theodore Roosevelt, was captivated by the natural world, especially by the animals. He devoured books – an enthrallment that enhanced his entire life. 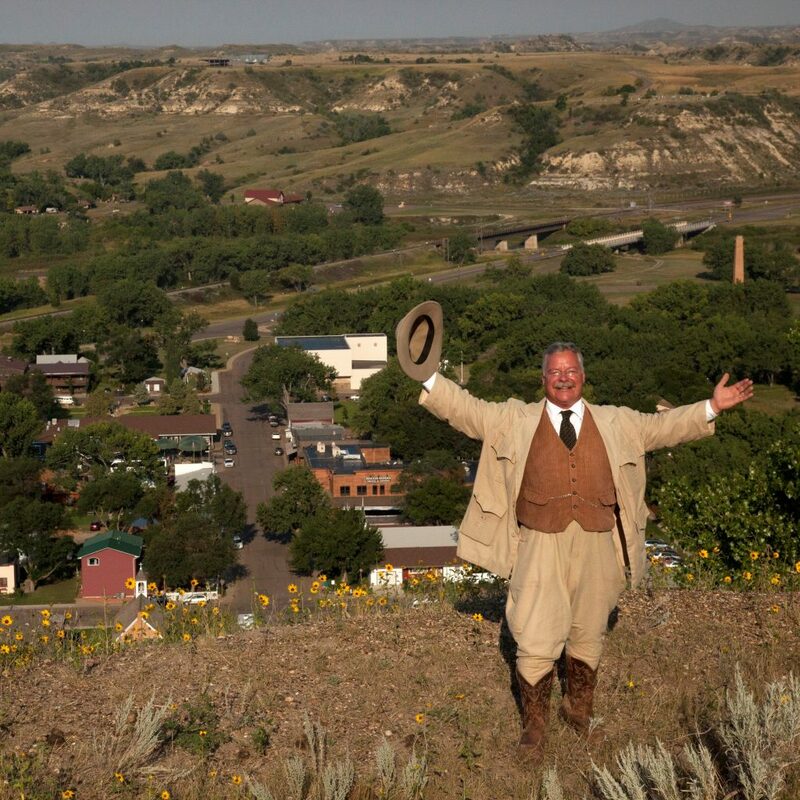 His later sojourns and retreats to western Dakota Territory, while reveling in cowboy escapades and cattle operations, also provided feet-on-the-ground and eyes-to-the-sky opportunities with nature. 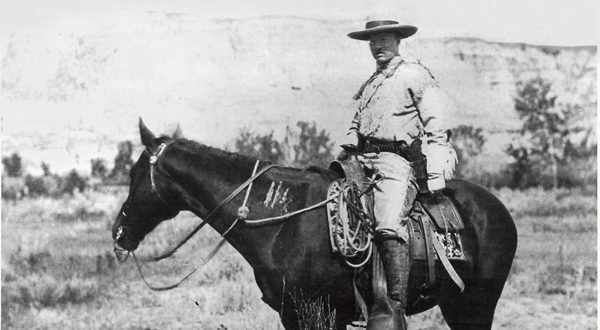 Theodore Roosevelt before subsequent trips to his ranches in Medora. 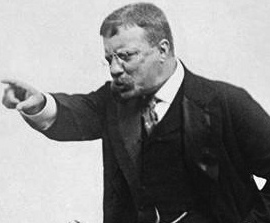 Like all presidents before and after his time in the White House, Theodore Roosevelt weathered both ardent supporters and equally opinionated detractors in the public and the press – yet TR emerged from his duties as chief executive saying no one had ever enjoyed being president as much as he did. Despite the criticisms and his tussles with newspapers, he maintained a firm conviction about the American citizen’s role, and even duty, in evaluating presidential performance. 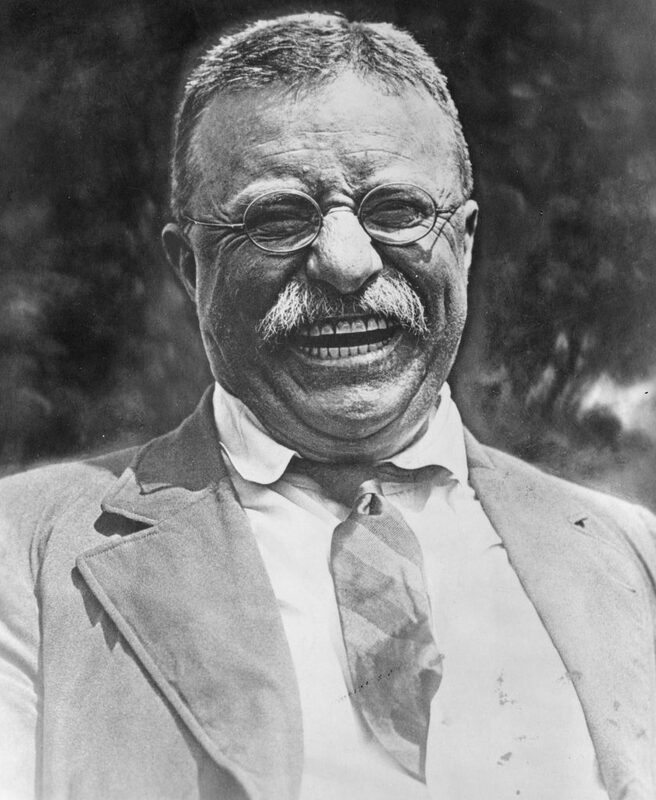 America and the world lost one of its most fascinating and productive citizens with the passing of Roosevelt on January 6, 1919. His health had become aggravated by rheumatic fever, mandating a month’s stay in hospital. He battled fever, vertigo and anemia, and could no long hear in his left ear. 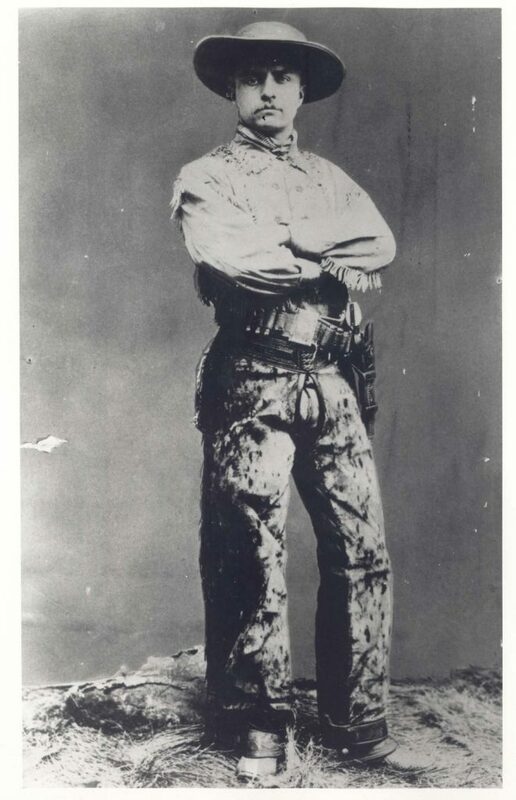 He had trouble with his balance, and never regained sight in one eye from one of his bouts of presidential boxing.